This stage is all about the affiliate and the community coming to know each other and together discerning the affiliate's call to the Missionary Benedictine way of life. 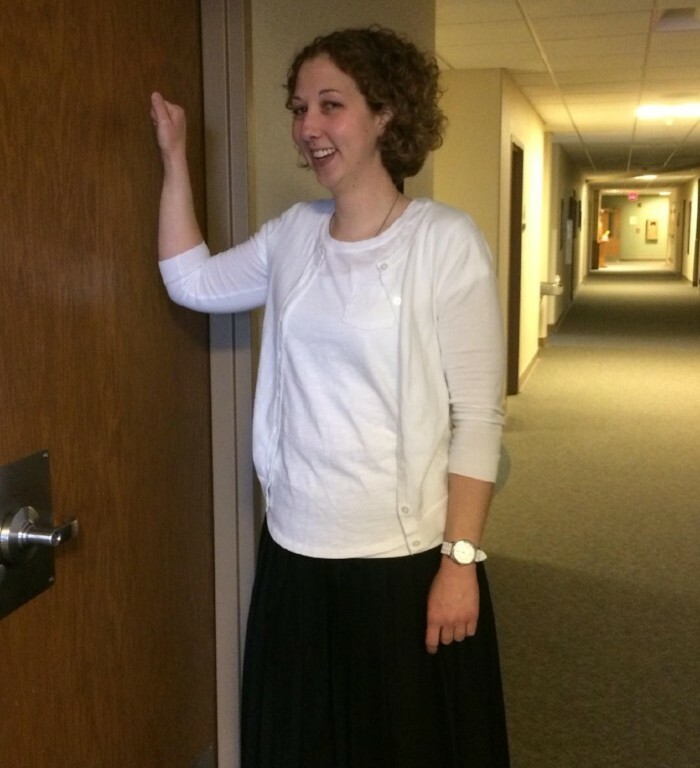 The directress assists the affiliate in her growth in spiritual, social, and emotional maturity. This relationship is very informal with no mutual legal responsibilities. The affiliate continues with her normal life –social contacts, education, and/or work during this time of searching. The affliate does not stay in the monastery. 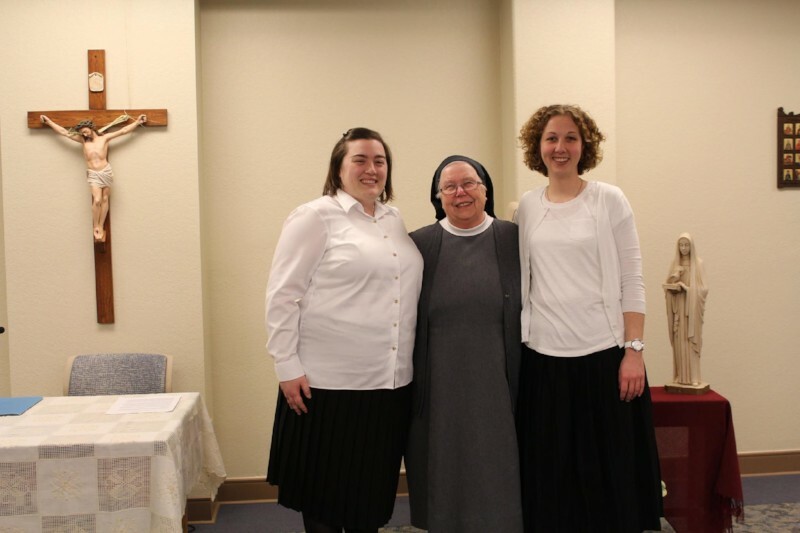 The postulants are introduced to the nature of religious life and to the spirituality and history of our Congregation through prayer, work, study and personal guidance. Their participation in the social and apostolic activities of the community provides an opportunity to discern whether or not they have the attitudes and aptitudes which are necessary for missionary service. A woman is accepted into the postulancy in a simple ceremony. 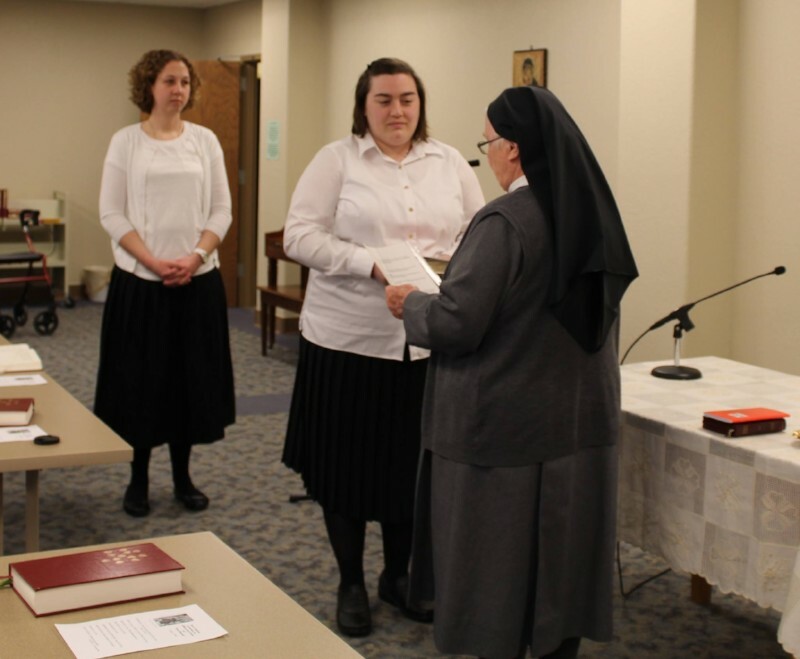 She receives a copy of Scriptures and the Rule of St. Benedict as tools to learn the Missionary Benedictine way of life. The duration of the postulancy is generally two years. 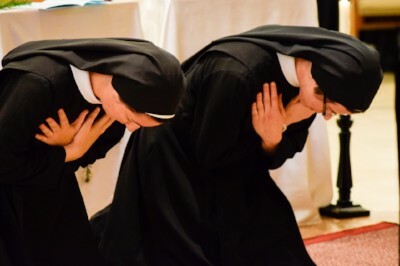 The purpose of the novitiate is to help the novice continue to discern her religious vocation, further experience the community's way of life, become more rooted in mind and heart with the spirit of the Congregation, and examine the novice's resolve and fitness for religious profession. 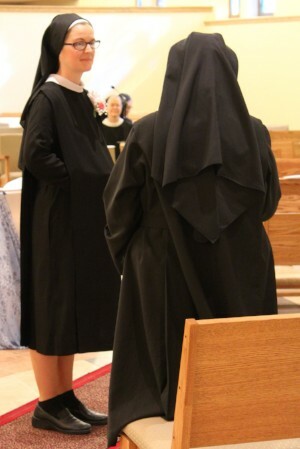 The Rite of Initiation into the novitiate is held in the presence of the prioress and community. 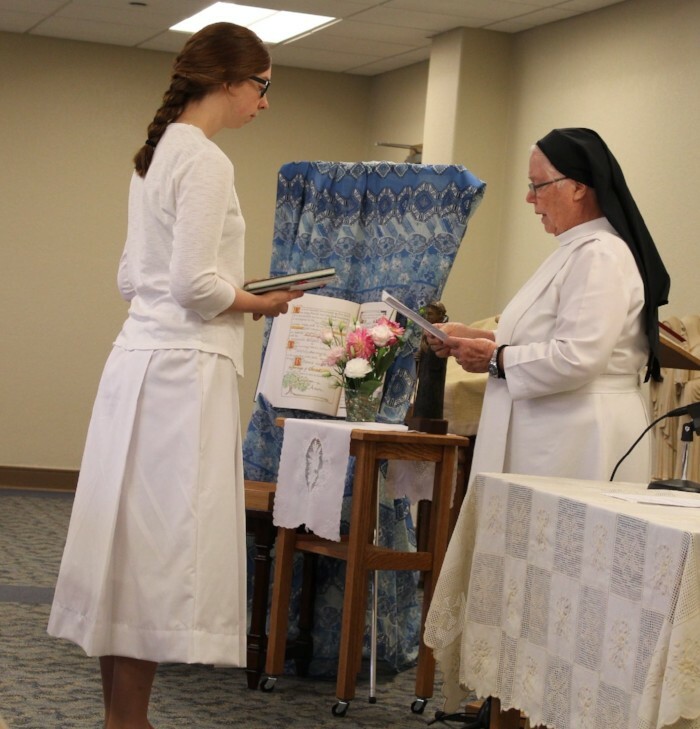 The novice receives simple white clothing and the basic documents of the Priory and the Congregation. 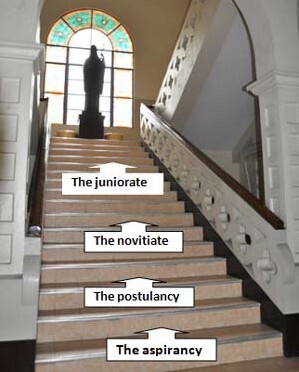 The duration of the novitiate lasts approximately two year: one year is set aside for formative activity in one of our smaller houses. The ceremony of first profession of the novice takes place at a simple Eucharistic celebration. 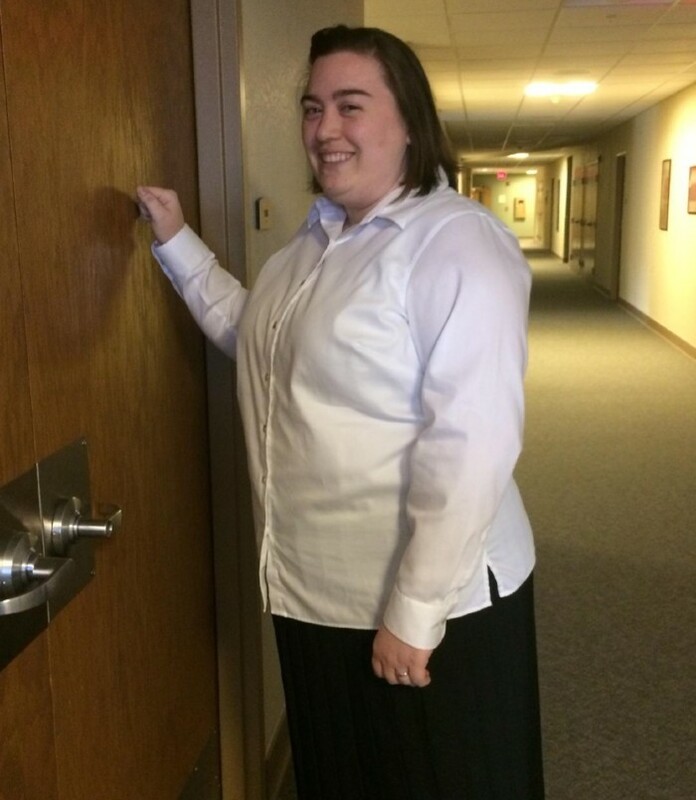 She surrenders her life to God in this community through her monastic vows of conversatio, obedience, and stability. 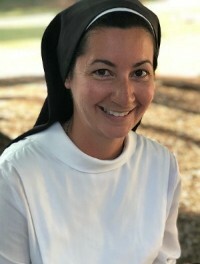 She receives the religious habit, veil, and her religious name. She sings the Suscipe-- a song of trust and surrender; "Uphold me, Lord, according to your promise and I shall live forever. Do not disappoint me in my hope." 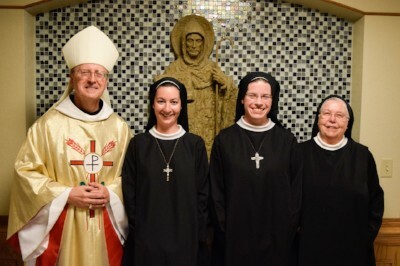 - Psalm 119:116 The purpose of this initial commitment is to help the sister to learn how to integrate a life of prayer and work, become more deeply rooted in our community and congregation, receive further training for missionary activity, and prepare for final monastic profession. The minimum length of this commitment is three and a half years. 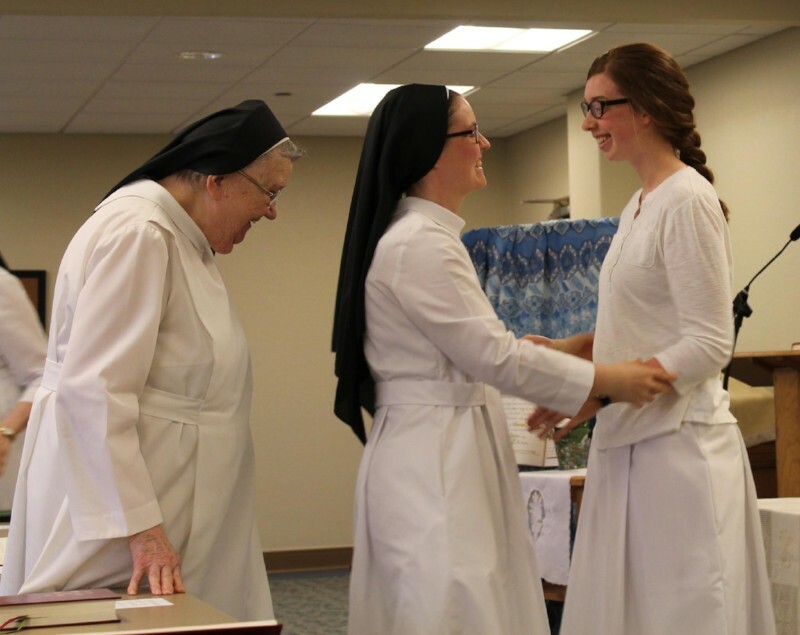 However, this period may be extended to help the sister prepare for her life of commitment. 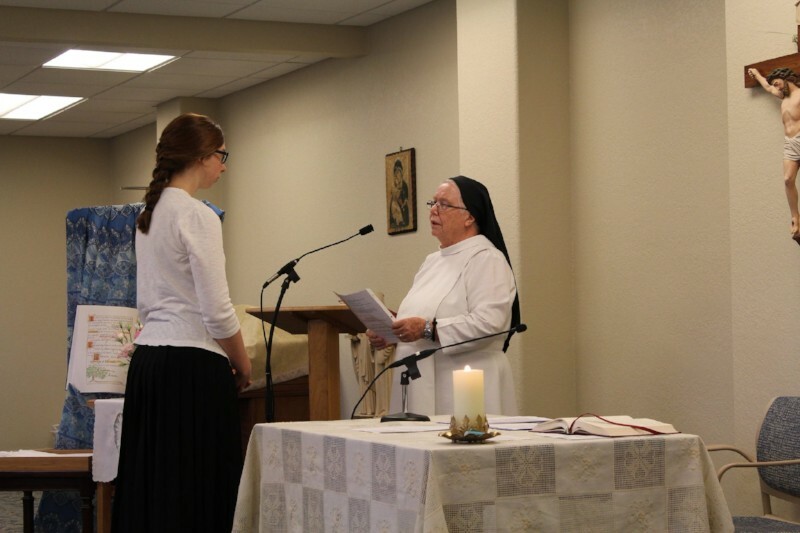 Toward the end of her initial profession, the sister presents her request to be admitted to final or perpetual profession. After her acceptance and a period of preparation, the final profession ceremony takes place during a Eucharistic celebration. 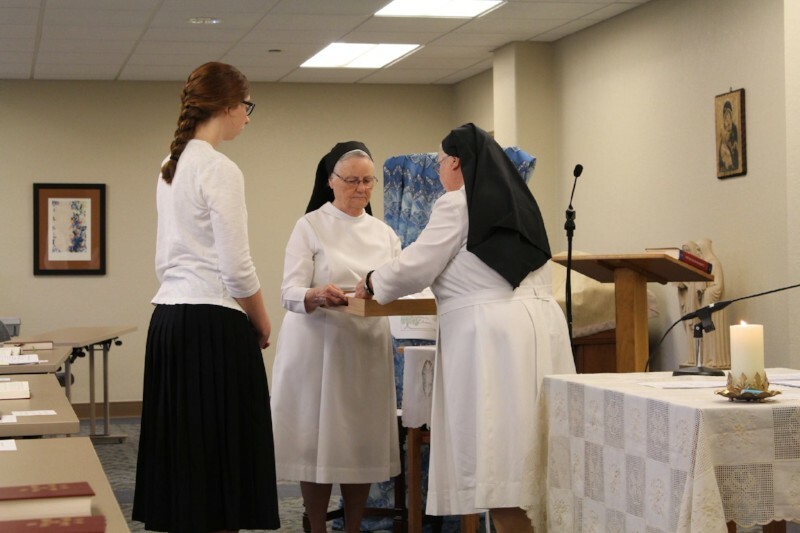 The sister receives a ring as a pledge of her fidelity.